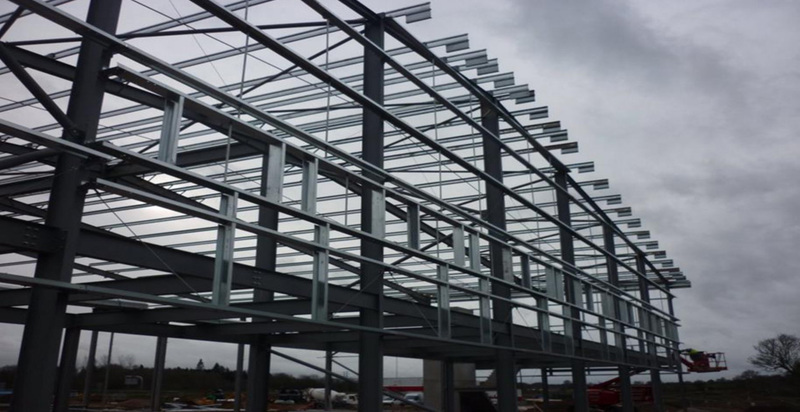 The design and construction of a new 52,500sq ft high quality industrial unit for end user DFS to extend Centurion Park in Tamworth, a popular industrial and distribution site. In a superb location, adjacent to J10 of the M42. The 20 acre development will deliver more employment opportunities for the region with an anticipation that up to 260 people could be employed in the new sheds. 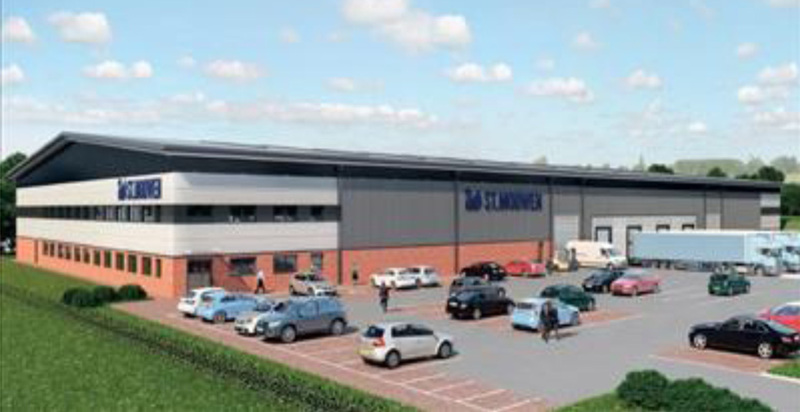 The new unit will come with associated services, parking and offices and will extend one of the regions’ most popular industrial parks which has, until now, been fully let due to its superb location adjacent to junction ten of the M42. 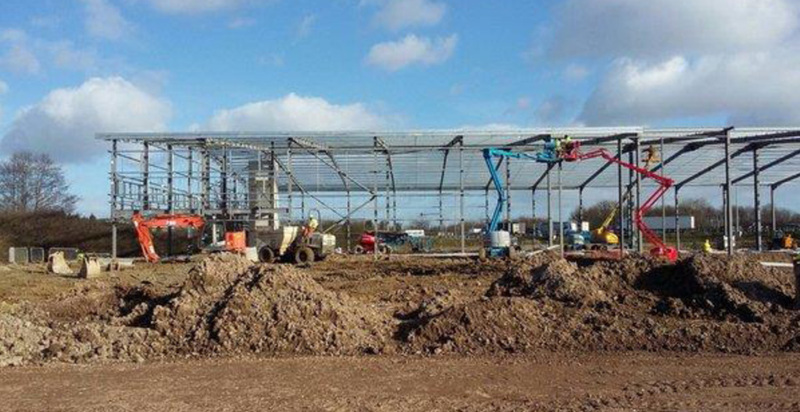 The scheme is the first of two units planned for the site with another 157,000 sq ft shed planned to follow. 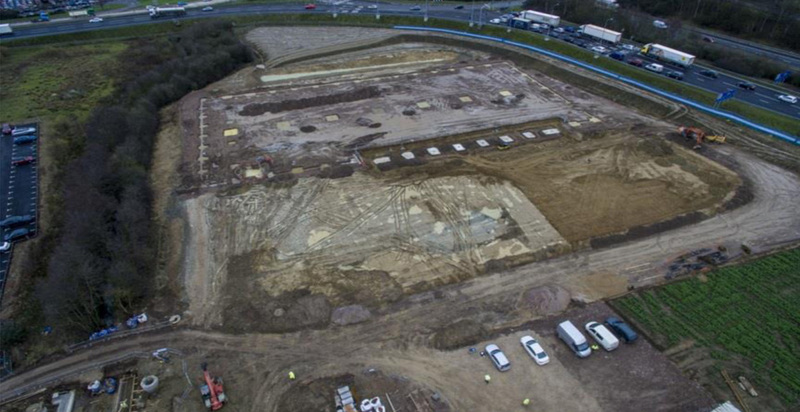 Existing tenants on the site include Aldi and AAH Pharmaceuticals.